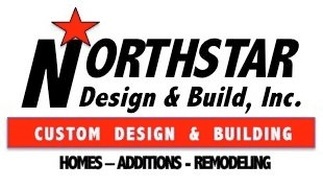 Welcome to Northstar Design & Build, Inc.
Northstar Design & Build Inc. specializes in all phases of construction including new homes, additions and remodeling. 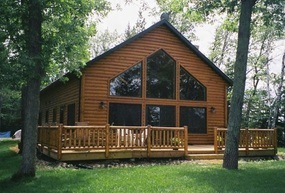 We will work with you to design your ideas to a custom plan that will meet and exceed your expectations. Our mission is to build your project with superior quality, on time, and in budget. 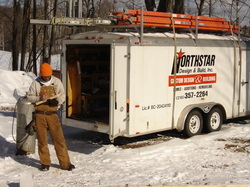 Northstar's team of designers, job supervisors and expert tradesmen will assure your 100% satisfaction. Call today for a no obligation meeting to discuss your plans.